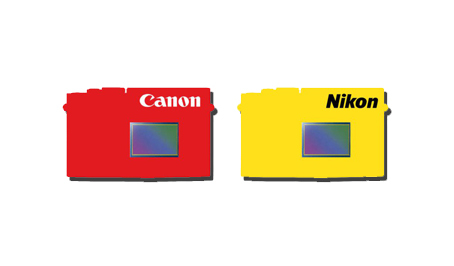 There’s a little more evidence to suggest that not only Canon will be putting out a full frame mirrorless camera in the near future, but Nikon as well. Are we poised for a mirrorless camera war over the horizon? Sony seems to think so. Both Sony and Panasonic have owned the mirrorless category for years, and we’ve already seen indications in the rental world, where mirrorless cameras tend to get more rentals than DSLRs. 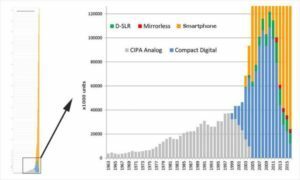 Consequently, Tanaka seems to think that the state of the art practically requires a seed change that would make Mirrorless the top technology in the handheld category. Mitrai want on to say that Canon intends to “go on the offensive” in the mirrorless market to expand their marketshare with an growth goal of 50% of the market. That’s fairly ambitious, and Canon would really have to be innovative to lure GH5 and A7 fans away from the platform they have come to rely on, many of which left Canon to adopt the mirrorless spec. Citing Smartphone popularity, Nikon killed it’s mirrorless DL line last year. But even Mitrai has said that Canon isn’t all that into innovation, and it tends to be a bit conservative in new design features. 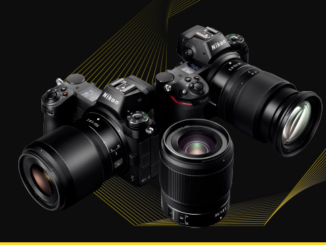 Nikon, by contrast, is hungry to recover in the realm of video and they could adopt a mirrorless centric design for videography. Then again, Nikon cancelled the development of their high end DL line and closed their point and shoot division last year. I doubt that either Canon or Nikon expects it’s core clientele to abandon the DSLR line in droves in favor of an untested full frame mirrorless concept. 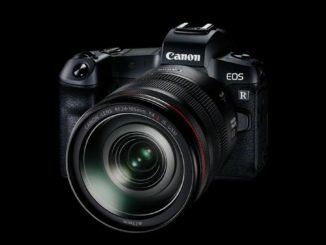 So my opinion is, that Canon will continue to dip its toes into the mirrorless pond, going a little bit deeper. Maybe we’ll see a full frame model next year, and if so, perhaps it’ll be great. But if the M50 is any indication, it’ll fall short of expectations. 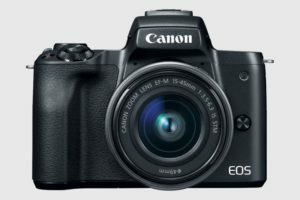 Canon could turn the mirrorless market on its ear by opening a second front in the impending battle by offering a mirrorless body slightly thinner than the SL2/200D that has a standard EF mount. 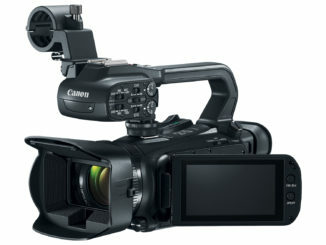 That would leverage their lenses without the problems of adapters that this segment suffers from. Secondly, since the higher end mirrorless cameras are getting larger to accommodate good ergonomics and handling, this design wouldn’t be as outrageous as first glance would indicate.